William Buck South Australia is Adelaide’s largest locally owned and operated chartered accounting firm comprising 19 Directors and 160 staff, backed by a leading network of over 70 Directors and 500 staff across Australia and New Zealand. Its focus is on delivering a broad range of tailored integrated services across business and corporate advisory, audit, specialist tax and wealth advisory, to businesses and high net worth individuals. “APS Modules like Credit Management…will improve service to our clients and be more efficient for our accounts receivable staff and our finance team. William Buck required a software platform which fitted its integrated service mentality and covered all the finance needs of its practice. Prior issues such as poor flexibility with reporting, a lack of integration between data silos and the need to manipulate data outside of the practice management suite led to the leadership looking for a new solution. Beyond this, the firm was also seeking ways to create efficiency gains. William Buck chose Reckon’s Advanced Professional Solutions (APS) software due to the efficiencies created by increased integration and for the reporting capabilities it provides. Integration between Virtual Cabinet document management and portal and the Practice Management database – avoiding the duplication of client data by having a central data store – provided significant efficiency gains. William Buck was also keen to bring on board the Practice IQ module, allowing for more powerful and customisable reporting capabilities, which were previously lacking. APS’s Credit Management module allows the firm to improve their service to clients by sending email reminders before accounts are due. This also saves time for the accounts receivable staff and finance team. 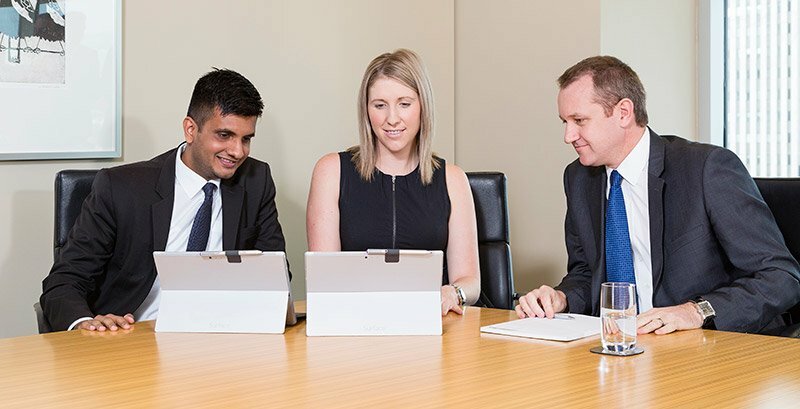 Working in a connected environment, with all 160 staff working on tablets, they wanted to make sure that their software was keeping pace with change and felt that APS provided this capability. APS also provided the back-end support and experience required by a company of William Buck’s size. William Buck is in the implementation phase with APS, so remain focused on implementing all but three of the APS modules. The firm is using this change as impetus to pursue further efficiency gains and standardisation across the practice – continuing to review current procedures and best practice methodologies.